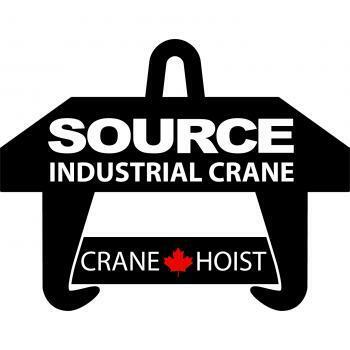 Source Industrial Cranes is an experienced crane manufacturing & supply company. Our engineers can design custom or standard bridge cranes, gantry cranes, jib cranes, wire rope hoists, and more. We can help design & manufacture custom overhead cranes that suit your application. It doesn't end there; we also manufacture & supply transfer carts, lifting attachments, wire rope hoists, and the full line of Gorbel lifting products. Call our material handling specialists today at (416) 948-9082.